This year, we will also be at Eurocucina 2018. We will be exhibiting our products at the stands of our most important kitchen partners on the national and international market. You will be able to get a closer look at the standards Elleci represents: quality, tradition and innovation. The Milan Furniture Fair will be held in Milan from 17 to 22 April 2018. This is an event that focuses attention on the world of design and furniture. The event provides an opportunity to discover the upcoming trends in the world of interior design and to experience how the modern and the functional interconnect. Italian and foreign companies will present their new ranges in the sector, providing inspiration for those who want to furnish their homes with the latest styles and products. In particular, there will be an area of ​​the show dedicated to kitchens: ‘Eurocucina’. We will mainly be exhibiting our most popular sinks, the benchmark for both Italian and foreign markets. 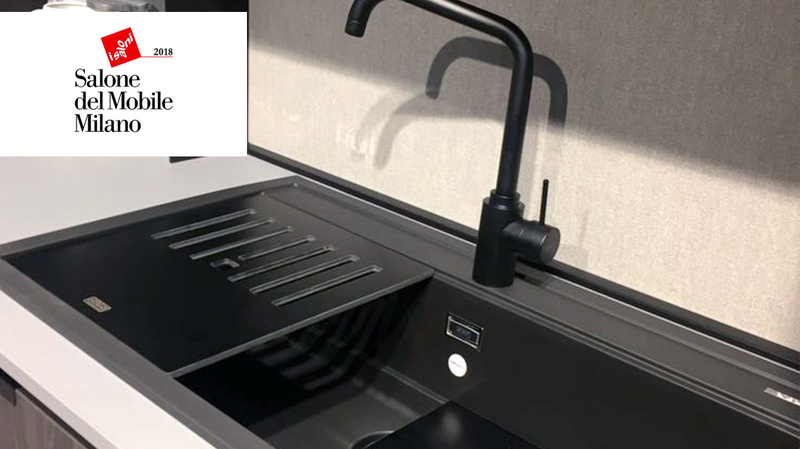 At our partners’ stands, you can discover the sink that best suits your needs, your tastes and your lifestyle.